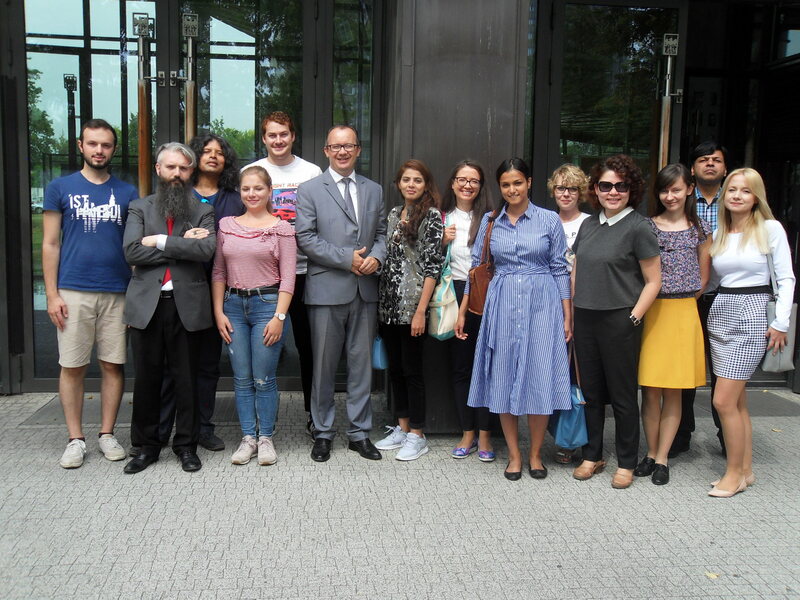 The 2019 Summer Course on International Protection of Human Rights is the 28th edition of the intensive human rights programme organized in Poznań, Poland. More than 500 graduates and professionals have attended the Course since 1992. 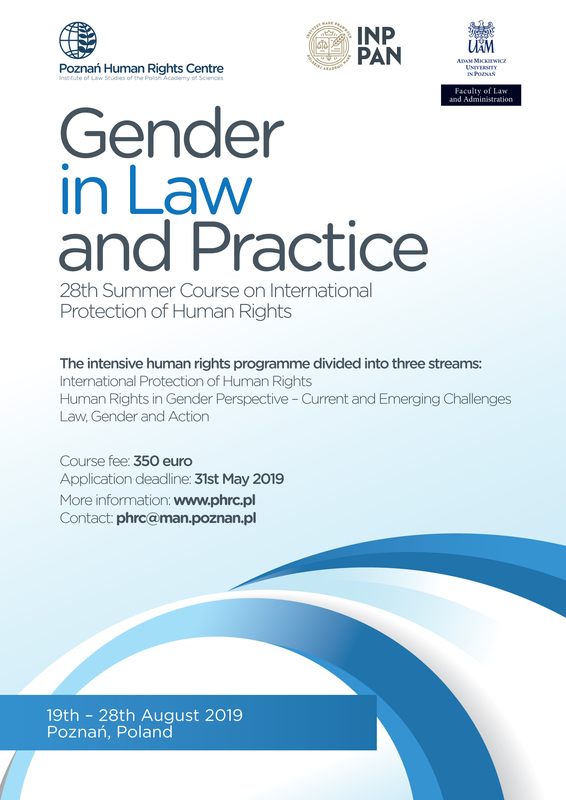 The Course consists of two parts: an introduction to universal and European systems of human rights protection, followed by a more detailed analysis of a specific thematic area. As in last year, the focus is on gender in law and practice. This choice reflects current discussions in the field of human rights, and was inspired by feedback received from the Course alumni. The 2019 edition maintains the highest academic standards, while strengthening policy-oriented approach. During “Expert sessions”, the Course participants will have many opportunities to learn from and network with professionals engaged in making gender equality a reality. 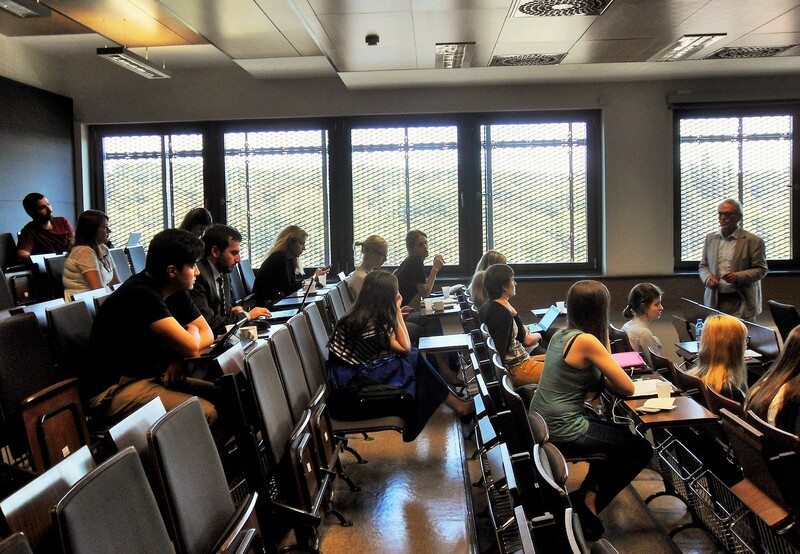 The Course combines theoretical and practice-oriented approaches to human rights. It gives a comprehensive and rigorous overview of instruments, jurisprudence, and procedures of international law. At the same time, it also equips participants with skills useful in research and practice of human rights protection. The language of instruction is English. The Course consists of ca. 60 hours of lectures and case studies, convened by top human rights scholars, lawyers, civil servants, international organizations’ staffers, diplomats, and journalists. The Course is aimed at graduates and students, doctoral candidates, lawyers, journalists, public officials, human rights activists and NGO workers. While previous qualification in law is not a prerequisite, candidates should demonstrate an interest in human rights issues and a good command of English in their application. The Course fee is 350 euro and covers tuition and lunches. The deadline for paying the fee is 30th June 2019. In the case of cancellation before 20th July 2019, the fee will be reimbursed with transfer costs reduced. The fee does not cover accommodation and travel costs. 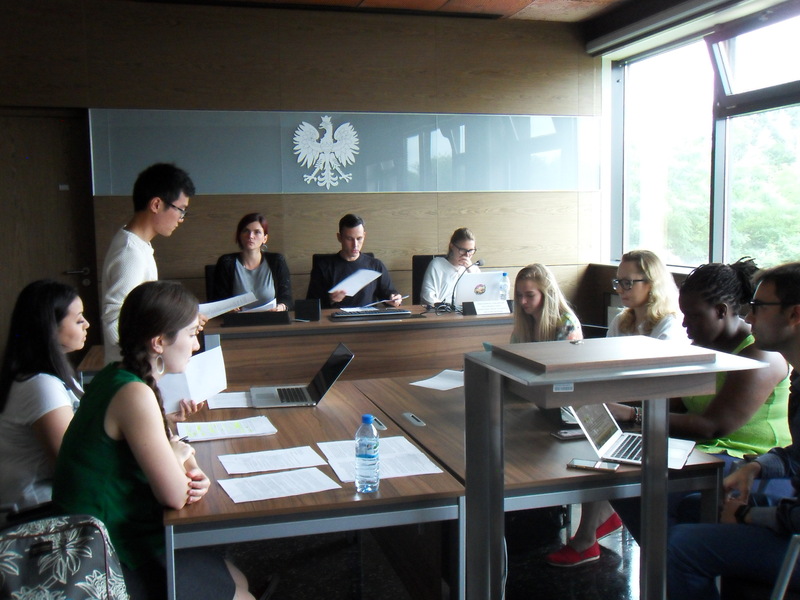 A list of recommended hotels and hostels in Poznań will be provided to participants. A limited number of fee reductions are available for candidates who demonstrate financial needs. In order to be considered for a fee reduction, please include Fee_reduction_2019 in your application. Please send a filled Application form 2019, a letter of recommendation and curriculum vitae to phrc@man.poznan.pl by 31st May 2019. Selected candidates will be notified by 15th June 2019. The Course fee is due by 30th June 2019. Poznań is a vibrant student city with many restaurants and canteens catering to all dietary requirements, including vegetarian and vegan. 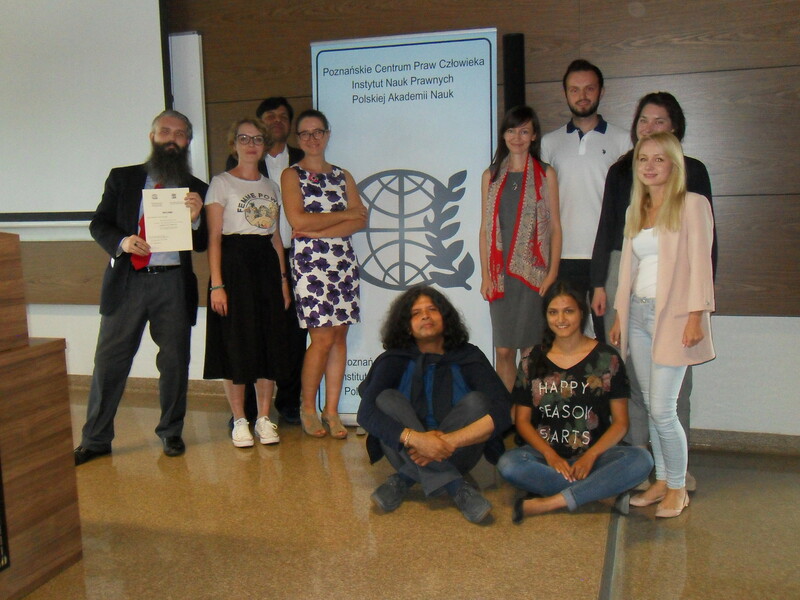 Od 1992 roku Poznańskie Centrum Praw Człowieka INP PAN organizuje corocznie dziesięciodniowy kurs poświęcony międzynarodowej ochronie praw człowieka (Summer Course on International Protection of Human Rights). Kurs składa się z dwóch części: wprowadzającej do problematyki funkcjonowania systemów ochrony praw człowieka oraz pogłębiającej wiedzę uczestników w wybranym obszarze tematycznym. Poprzednie edycje dotyczyły takich zagadnień jak ochrona mniejszości narodowych, ochrona praw uchodźców i migrantów w oraz dyskryminacja ze względu na płeć. Kurs skierowany jest do studentów i doktorantów prawa oraz innych kierunków, praktykujących prawników, dziennikarzy, pracowników instytucji publicznych, aktywistów i pracowników organizacji pozarządowych. Do grona wykładowców kursu należą naukowcy z polskich i zagranicznych uczelni oraz eksperci pracujący m.in. dla organizacji międzynarodowych, pozarządowych i krajowych instytucji ochrony praw człowieka. Zajęcia prowadzone są w języku angielskim. Od kilku lat współorganizatorem kursu jest Wydział Prawa i Administracji Uniwersytetu im. Adama Mickiewicza w Poznaniu. Europejskie Centrum Międzyuniwersyteckie na Rzecz Demokratyzacji i Praw Człowieka (European Inter-University Centre for Human Rights & Democratisation) zapewnia wsparcie finansowe kursu.